The genome is the complete DNA set of an organism. The discipline of analysing the genome is called genomics. The genome of a cancer can be analysed. This can reveal the best means on how to detect, diagnose and treat a cancer from a patient. For instance, a cancer may have a DNA mutation (that can be detected by genomics). Such a mutation may be sensitive to a specific drug. A mutation alone, however, does not tell the whole story. To have a comprehensive picture of the cancer, the proteins must also be considered. 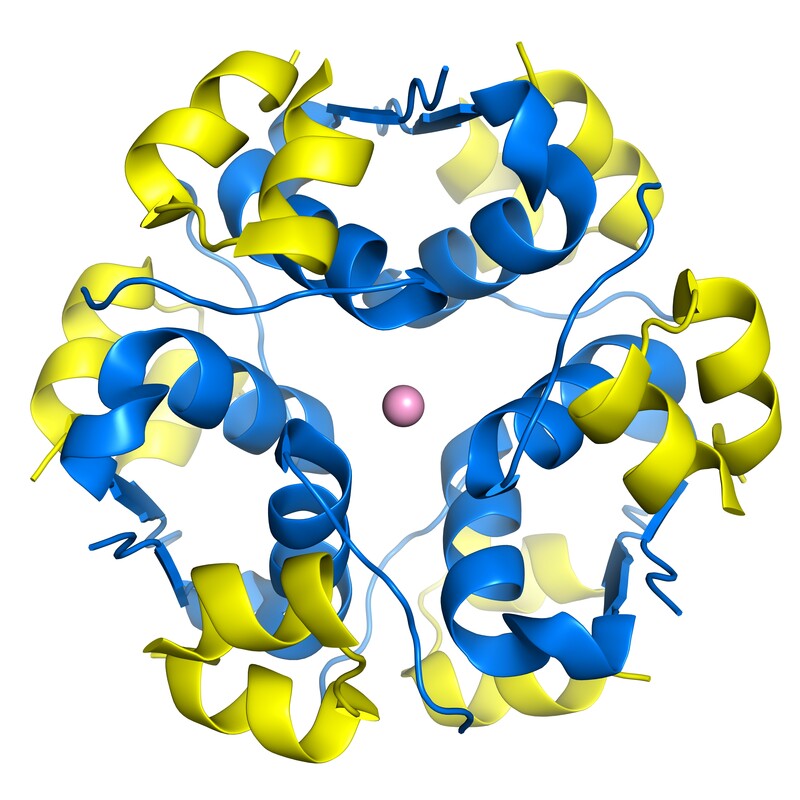 The proteome is the complete protein set of an organism. The study of the proteome is called proteomics. Proteins are created from a DNA template. DNA contains all the information for life, and proteins are the tools that enable a living system to function. 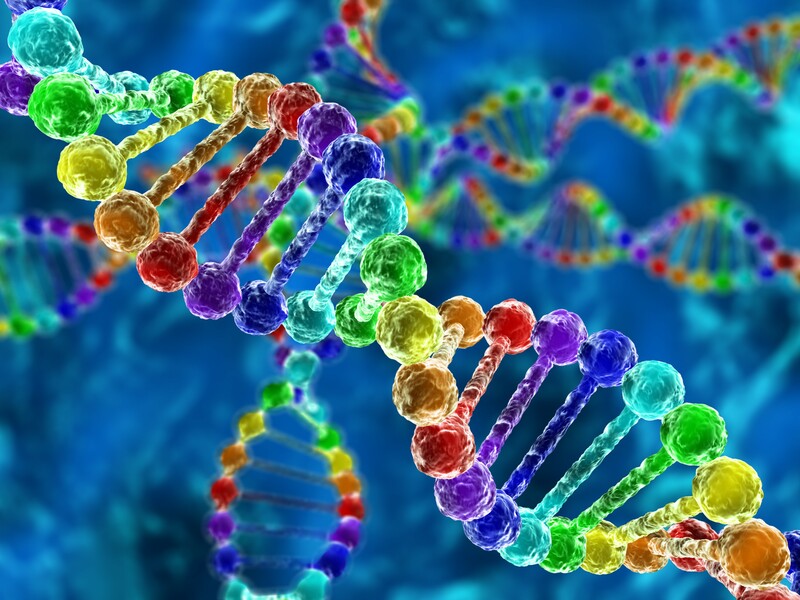 DNA and proteins play a major role in normal, healthy cells and cancer cells. The proteome of a cancer from a patient can be analysed. This can reveal the best methods to detect, diagnose, and treat the cancer. If a protein is altered, a cell can begin to multiply uncontrollably and potentially lead to cancer. Therefore, almost every cancer treatment that is currently available targets a protein. Improved diagnostic tools and treatment strategies can be developed by comprehending how proteins are influencing the biology of the cancer cell. This can then lead to a better understanding of how a patient will respond to a specific treatment. Today, researchers combine the findings and knowledge obtained from cancer genomics and cancer proteomics, i.e., proteogenomics. This results in an even more complete understanding at the molecular level. Ultimately, this will result in improved prevention, diagnosis, and treatment of cancer patients.